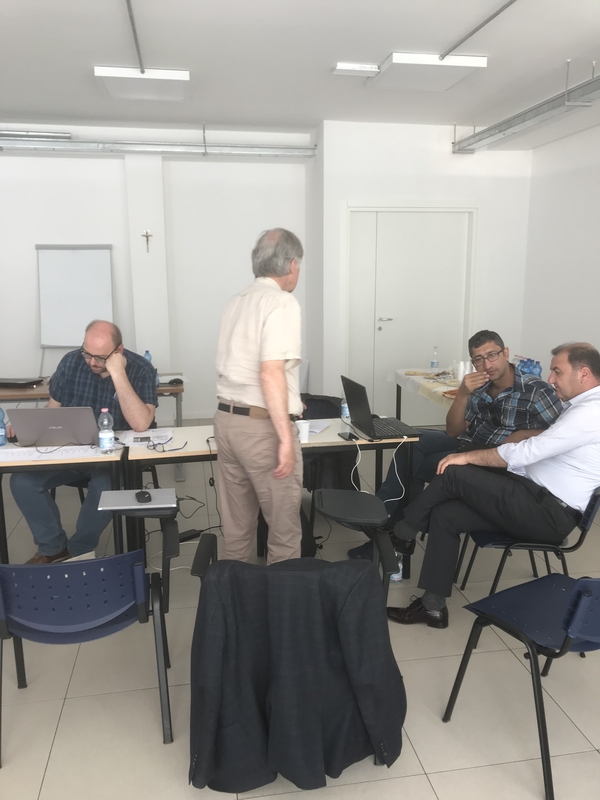 In the second project meetings partners focused on O2 and O3, the development of the PBL platform and challenges. 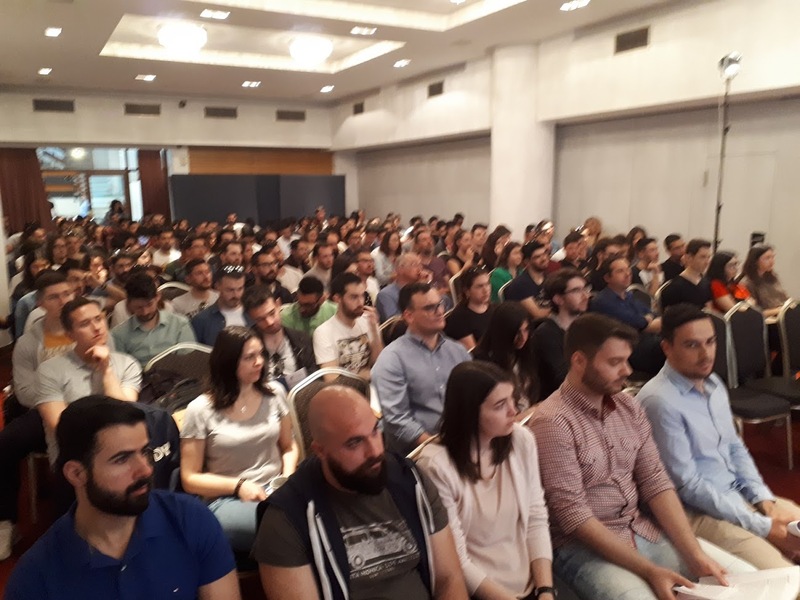 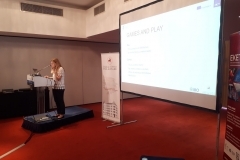 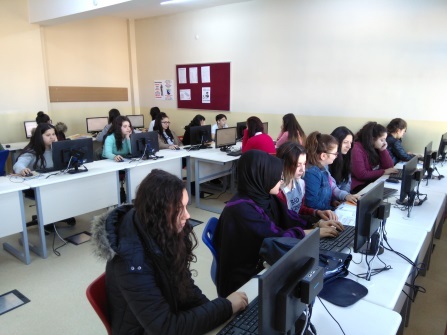 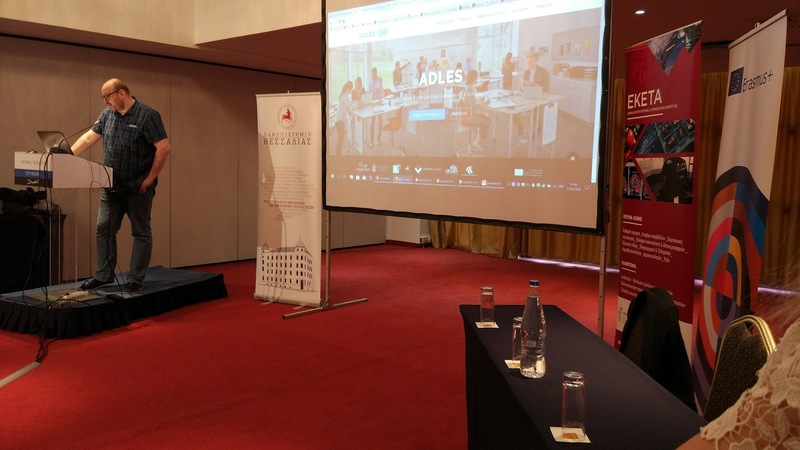 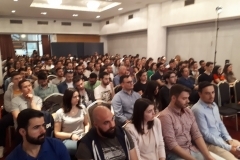 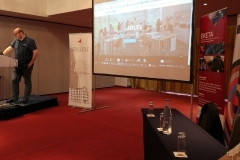 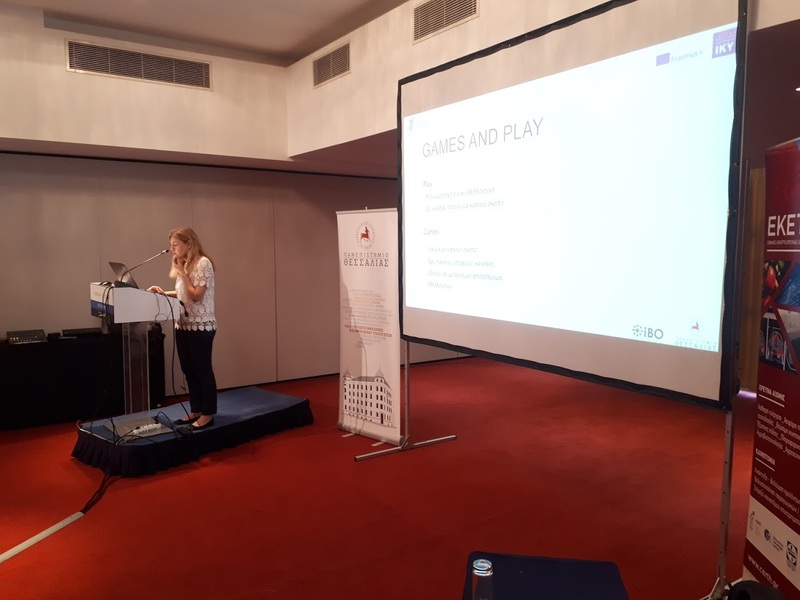 Over 100 students and teachers participated in an event organized by UTH on educational games where the ADLES project was presented by Olivier Heidmann and Hariklia Tsalapatas. 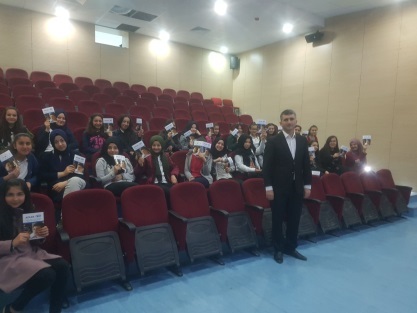 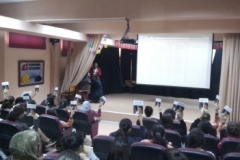 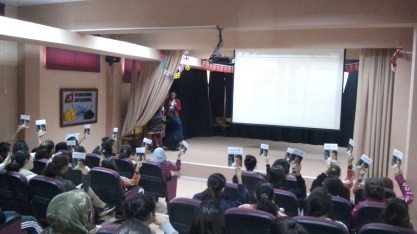 Over 2500 students and teachers participated in several ADLES promotional events in Ankara, lead by Alper Metin. 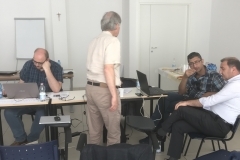 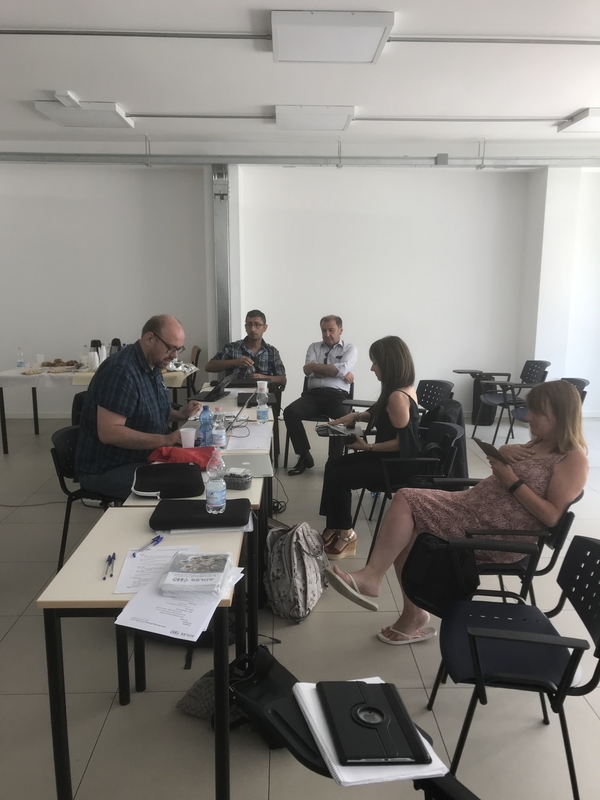 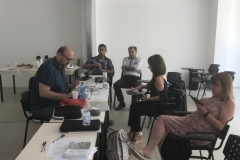 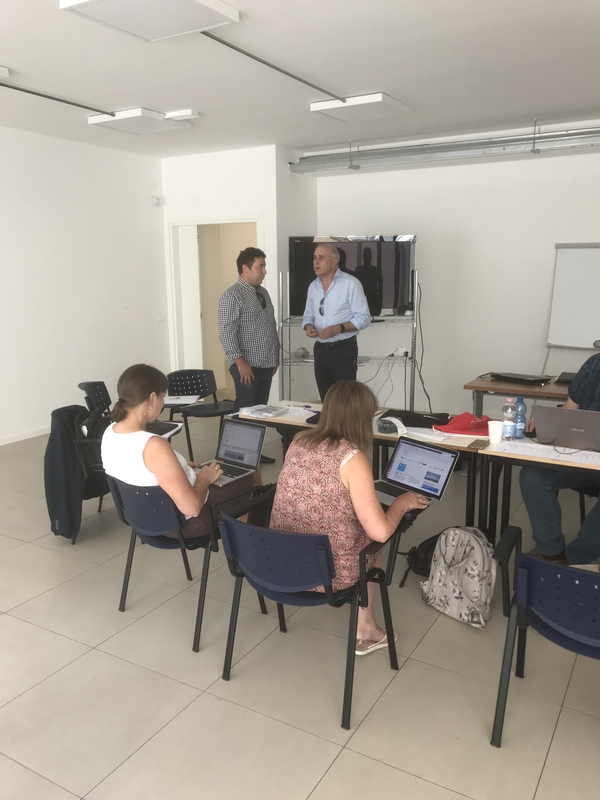 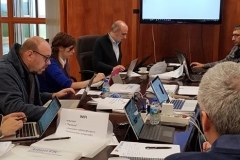 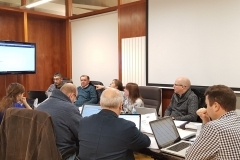 In the first project meeting, partners discussed O1 related to the specification and design of the PBL methodology and tools.